WHT file extension | How to open it? What is the .wht file? What program do I need to open a .wht file? How can the .wht file be opened, edited or printed? How can I convert .wht files to another format? Where can I find the specifications for .wht? Which MIME-type is associated with the .wht extension? WHT file is a Microsoft NetMeeting Whiteboard. NetMeeting delivers an Internet conferencing solution for Windows users with multi-point data conferencing, text chat, whiteboard, and file transfer, as well as point-to-point audio and video. Other types of files may also use the .wht file extension. The .wht file extension is often given incorrectly! Can't open a .wht file? If you don't know how to set the .wht file association, check the FAQ. 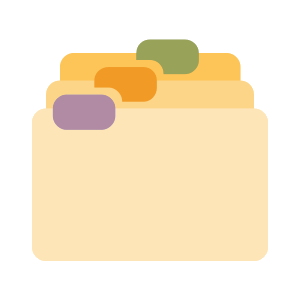 If you have helpful information about the .wht file extension, write to us!